﻿ Hilton Chicago Hotel, Chicago (IL) | FROM $181 - SAVE ON AGODA! "Was easy walk and close to lake and downtown so all good." 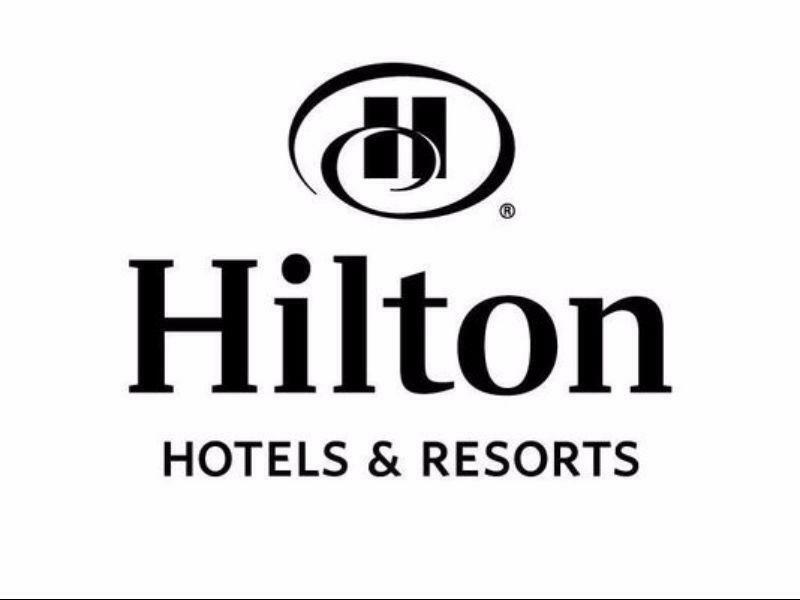 Have a question for Hilton Chicago Hotel? "Beautiful lake view and great location"
"Room was very clean, updated, and good size for solo king." 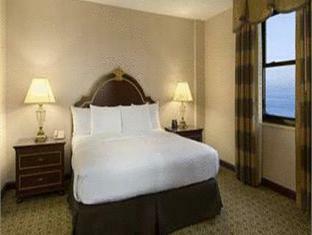 Conveniently located in Chicago (IL), Hilton Chicago Hotel is a great base from which to explore this vibrant city. From here, guests can enjoy easy access to all that the lively city has to offer. For those of you who want to venture out, Spertus Institute for Jewish Learning and Leadership, Buddy Guy's Legends Club, Museum of Contemporary Photography are just some of the attractions available to visitors. Simply put, all the services and amenities you have come to expect from Hilton Worldwide are right in the comfort of your own home. Top features of the hotel include 24-hour room service, 24-hour front desk, facilities for disabled guests, express check-in/check-out, Wi-Fi in public areas. 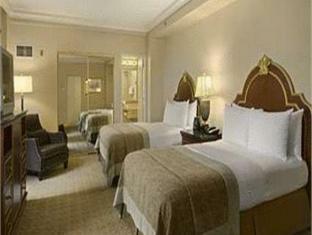 Hilton Chicago Hotel is home to 1544 bedrooms. All are tastefully furnished and many even provide such comforts as television LCD/plasma screen, linens, mirror, towels, separate living room. The hotel offers wonderful recreational facilities such as hot tub, fitness center, indoor pool, massage to make your stay truly unforgettable. 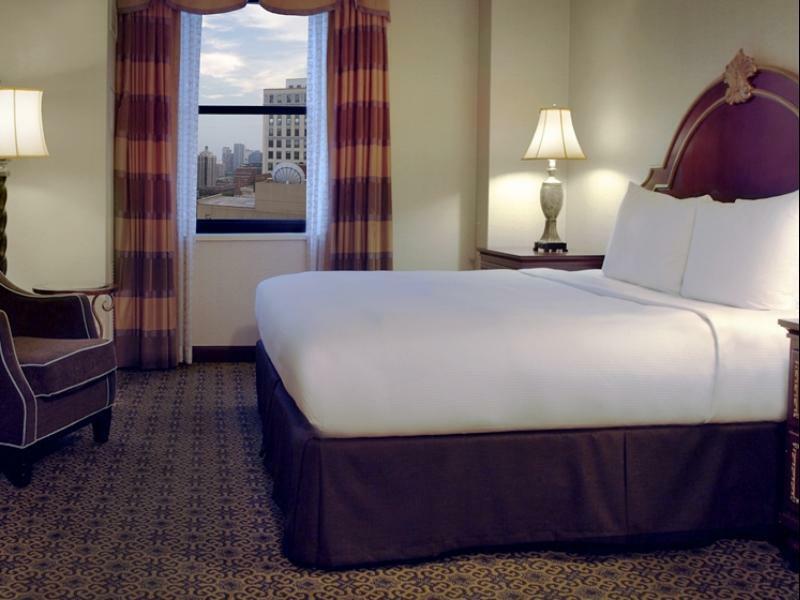 Superb facilities and an excellent location make the Hilton Chicago Hotel the perfect base from which to enjoy your stay in Chicago (IL). "The position is good and the room is very clean and I love t..."
The hotel is just about what you pay, I don’t think that a standard room should cost more than $90. The lobby is very nice and elegant, but everything else is old. It’s close to some attractions, but far from others. So you might want to pick it if you want to spend most of your time at the millennium park, but if you want to be more to the north, I would recommend something different; I had to walk for 20-30 min whenever I want to go Mag mile or Oak rd. The staff was friendly and helpful. The reason I didn’t rate them 5 is because the doorman; he wasn’t very friendly with us the first day. However, the room itself wasn’t very clean when we first checked-in. We requested the bedsheets to be changed. Also, the bathtub was blocked. In the future, I will try something else. The location of the Hilton Chicago is very good but if you are not into a lot of people then this is not the Hotel for you. The hotel is one of the landmarks of chicago so the facilities and decor have an old feel even though they renovated. The front desk are always busy due to the groups coming in and out and the front desk who checked me in made a mistake with my charges. She mistakenly double charged my debit card and didn’t even apologize for it. The hotel is just too crowded . Although their beds are very comfortable! And the French bell man was very nice who brought our bags to the room. Hilton said breakfast was not included but the voucher stated clearly that it was included. I had to email 6 vouchers (more than 3 times) to the manager at night shift and the manager told me to get all vouchers at the counter by next morning, but then no one was informed and we had to sign the bills. We then talked again to the night shift manager and again he told me to ask for vouchers at the counter next morning but then again, clearly, no one was informed about the situation! What we experienced was ridiculous! Even till the day we checked out, we were still missing one room's breakfast voucher and again, we had to argue about the breakfast bills which automatically charged to my credit card. Hilton said breakfast was not included but the voucher stated clearly that breakfast was included. I had to email 6 vouchers (more than 3 times) to the manager at night shift and the manager told me to get all vouchers at the counter by next morning, but then no one was informed and we had to sign the bills. We then talked again to the night shift manager and again he told me to ask for vouchers at the counter next morning but then again, clearly, no one was informed about the situation! What we experienced was ridiculous! Even till the day we checked out, we were still missing one room's breakfast voucher and again, we had to argue about the breakfast bills which automatically charged to my credit card. Booked it to be close to pavillion for concert. Was easy walk and close to lake and downtown so all good. Did not know this was original Hilton. Has old school class but updated. Staff is "full service" in traditional grand hotel kind of way. Room was very clean, updated, and good size for solo king. And I got a great rate on Agoda! Too expensive. No free wifi. Expected more for the price. Not even a filled mini bar. There shouldn't be a separate charge to use the weight equipment at this hotel. it was generally pleasant, and it was the perfect holiday residence for senior couple wanting to walk leisurely to Chicago attractions, restaurants and parks! The computerized service was very efficient although it lacked some personal touch for people who may not be internet savvy.